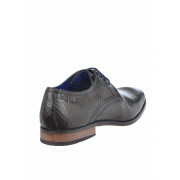 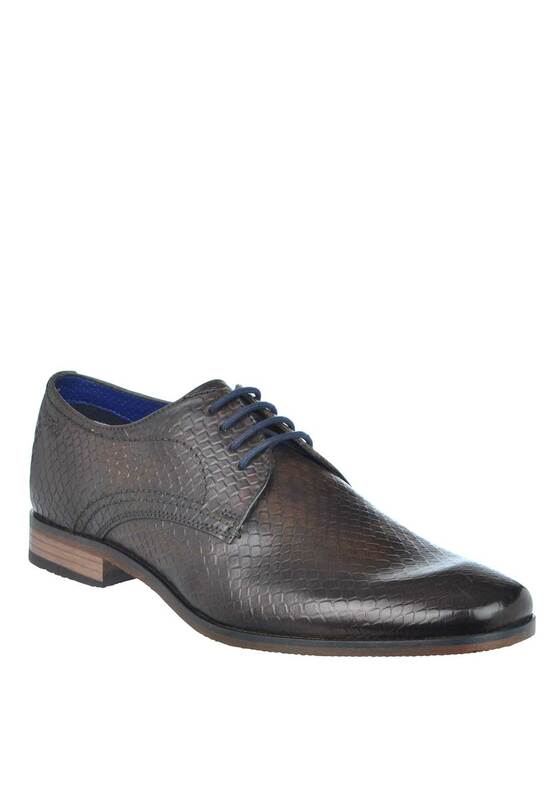 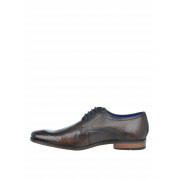 Show off your personality with these quirky shoes from Bugatti which have an embossed reptile print throughout. 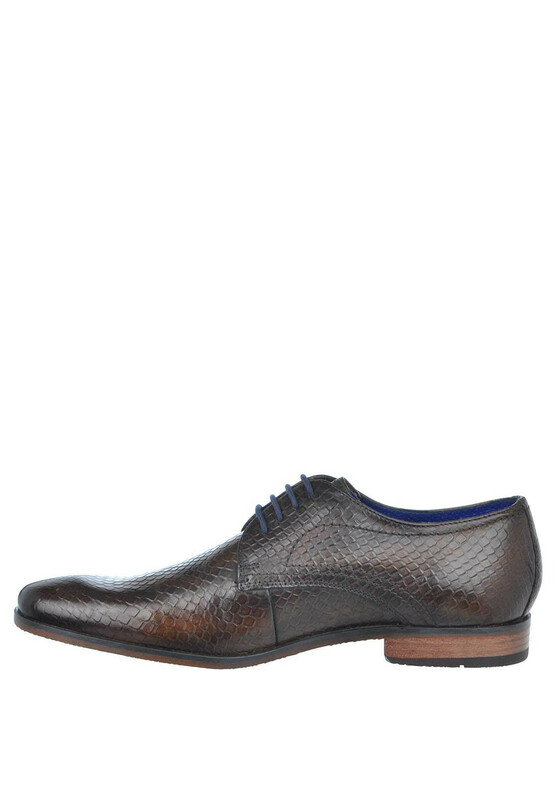 Perfect for wearing with a navy suit. 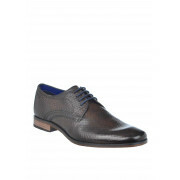 Made from luxurious leather and featuring contrasting navy laces. 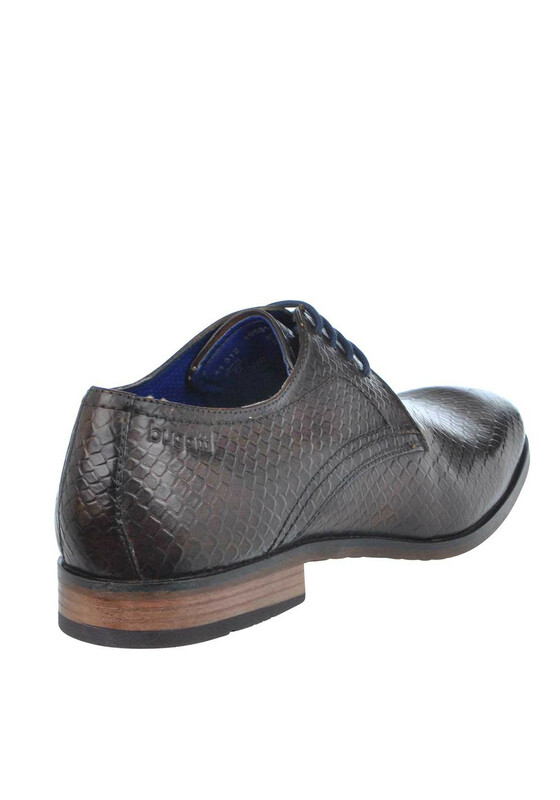 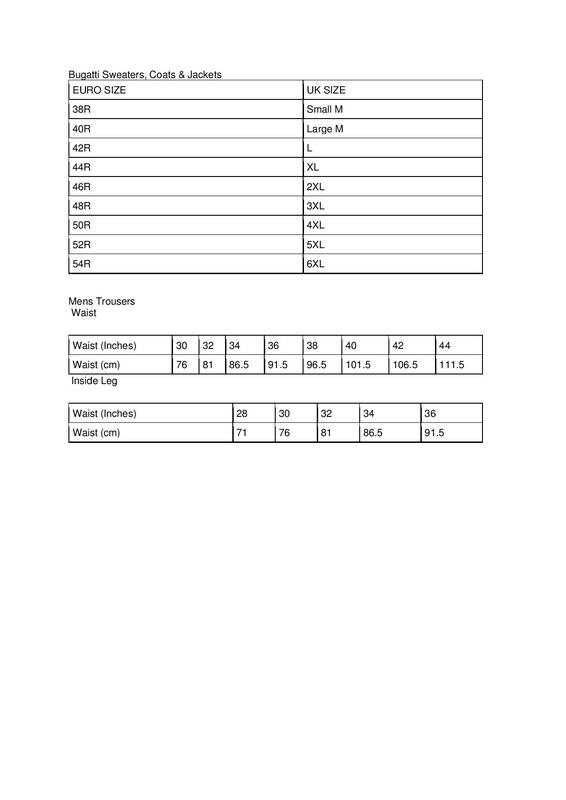 Other details include a removable insole and sturdy rubber sole.